Thank you Morgan Reiser for purchasing TT Red Rox 635B. 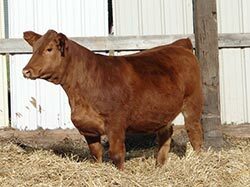 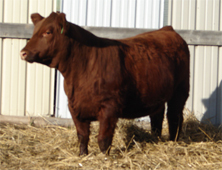 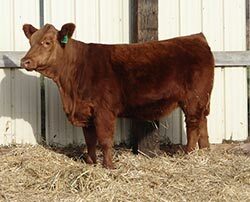 Thank you Kunkel Simmentals for purchasing TT Red Diamond 631B. 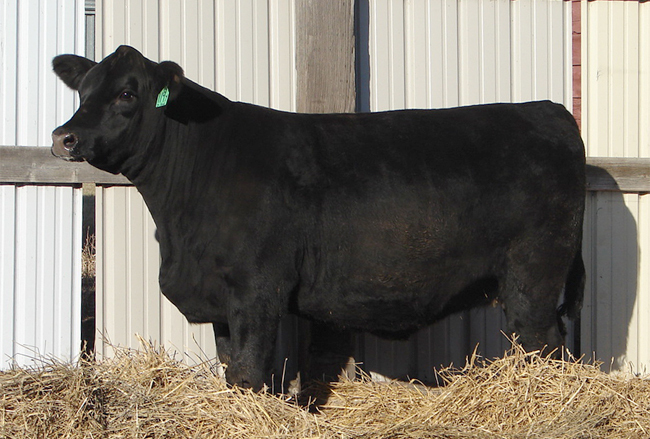 Thanks to Riley Schaefer for the purchase of TT Sophia 321A. 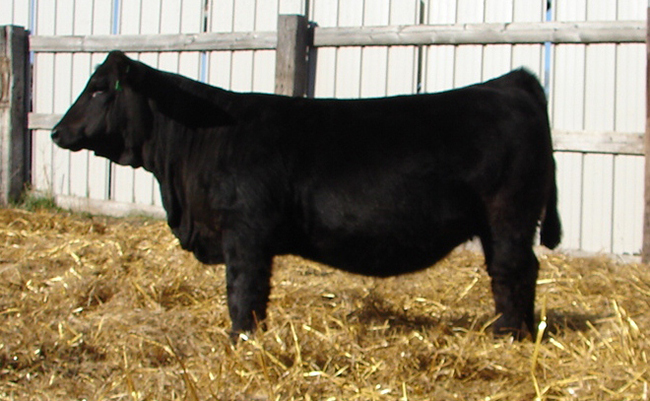 High selling open female in the ND State Sale. 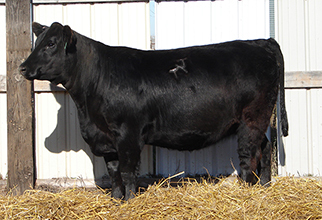 Thanks to Wollmuth Ranch for the purchase of TT Substance 282A. 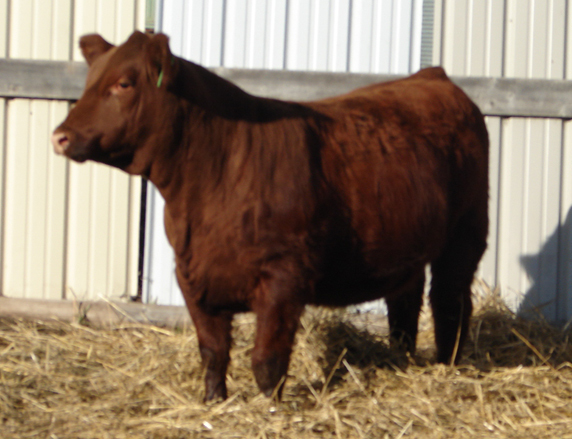 TT Ms Focus 199Y, bred ½ blood female of Mytty In Focus. TT Iron Maiden 295Z, daughter of RF Red Iron.